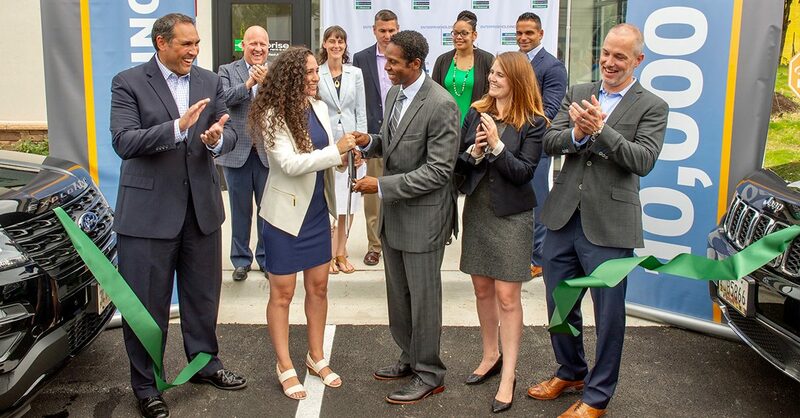 Enterprise Holdings celebrated a major milestone this week with the opening of the 10,000th location in its global rental car network. The new Rockville, Maryland, Enterprise branch supports the company’s quest to meet growing demand for mobility options throughout the world. More information – including details on the customer sweepstakes to commemorate the milestone – is available in this news release.